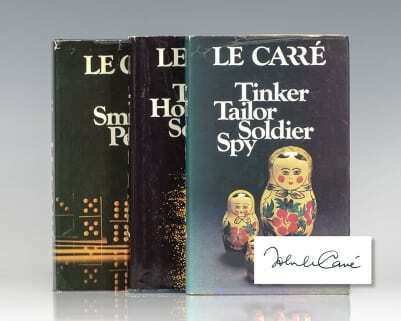 First edition of the le Carre’s classic work, which went on to reinvigorate the spy genre. Octavo, original brown cloth, which was used as a publisher’s binding. 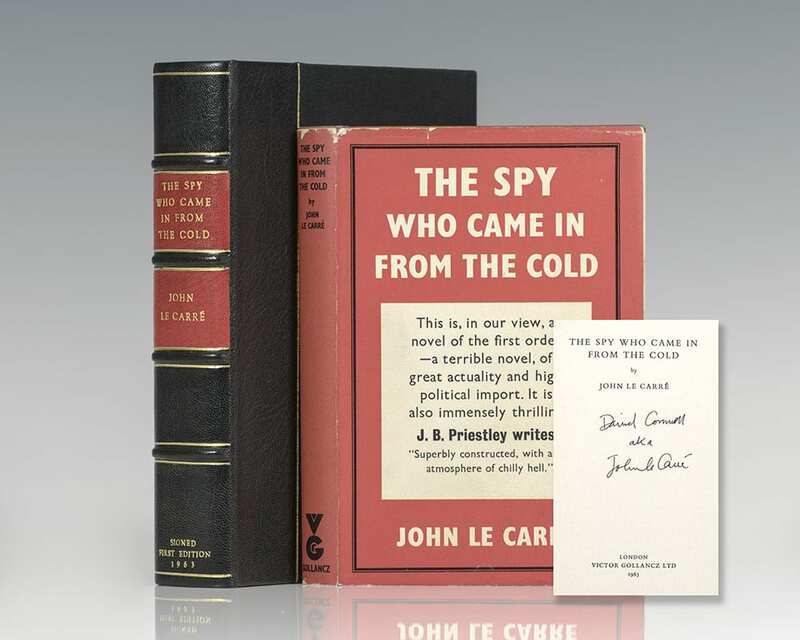 Signed by the author on the title page, “David Cornwell aka John le Carre.” Near fine in a near fine dust jacket with light rubbing to the spine. Housed in a custom half morocco clamshell box. An exceptional example, most rare signed and in the original brown cloth. 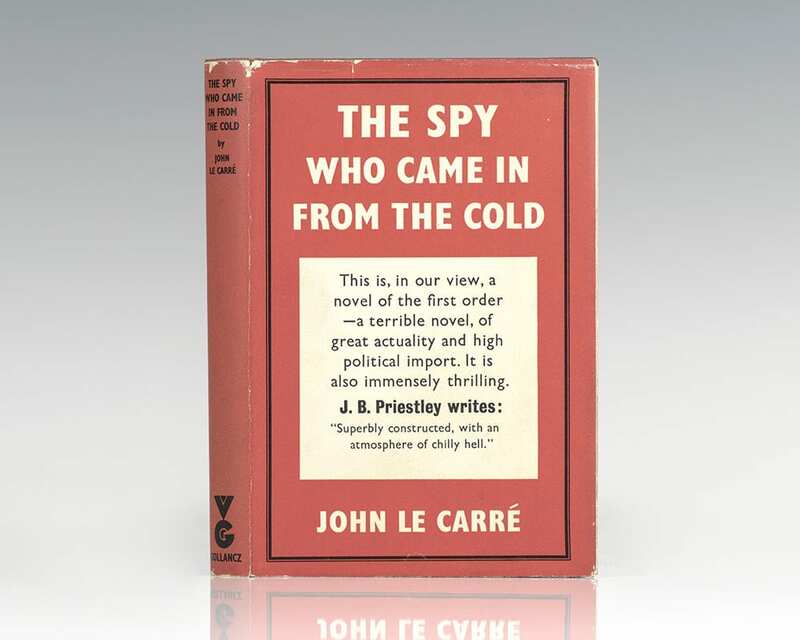 Upon publication, John le Carré’s The Spy Who Came in From the Cold forever changed the landscape of spy fiction. 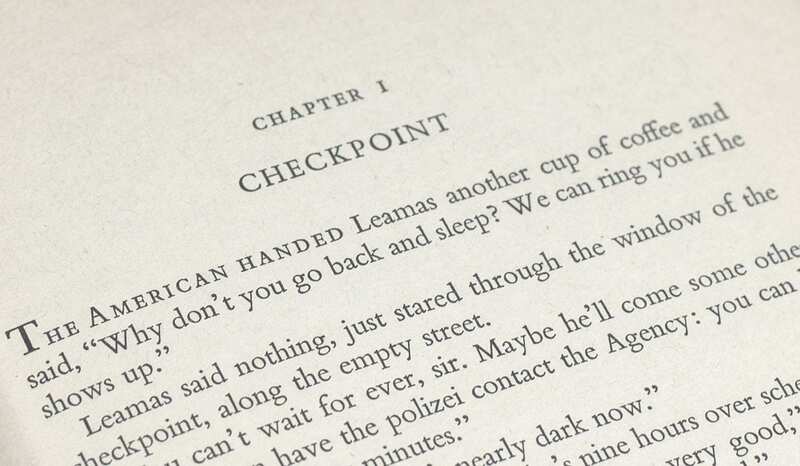 Le Carré combined the inside knowledge of his years in British intelligence with the skills of the best novelists to produce a story as taut as it is twisting, unlike any previously experienced. 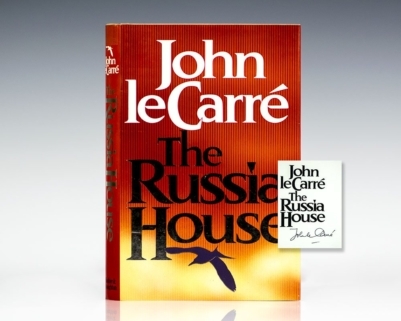 “In the tradition of Conrad, Maugham, and Greene, John Le Carré’s realist spy novel is a form which represents a genuine modern version of tragedy… The Spy Who Came in From the Cold is still Le Carré’s cleanest job: compact in structure, deftly deceptive in the unfolding of its triple-cross, and painfully human in the characterizations of two victims of ‘our’ side’s necessary but evil mission” (Reilly, 933-34). “In a covert war later immortalized in John Le Carré’s The Spy Who Came in From the Cold, [West and East German intelligence chiefs] conducted the battle of moles, infiltration, counter-infiltration, double agent and triple agent” (Volkman, Spies, 180). Hailed by Graham Greene as "the best spy story I have ever read." It was the basis for the 1965 film directed by Martin Ritt and starring Richard Burton, Claire Bloom, and Oskar Werner. It received several awards, including four BAFTA Awards for Best Film, Best Actor, Best Cinematography, and Best Art Direction. For his performance, Richard Burton also received the David di Donatello Award for Best Foreign Actor, the Golden Laurel Award, and an Academy Award nomination for Best Actor in a Leading Role.